We call it integral thinking. You might think of it as a systems approach, or one that is holistic, unsilo-ed, expansive and all-encompassing. 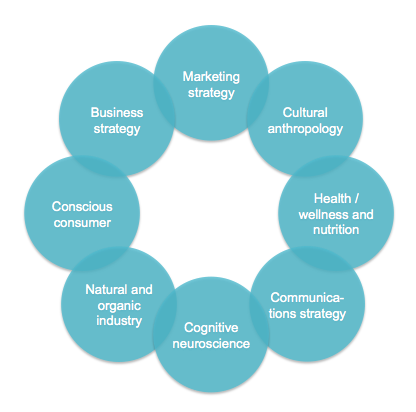 Unlike the classic agency “surface sweep” of the consumer, we bring in many different domains to bear on our process, from a deep understanding of sustainability to cognitive neuroscience and cultural anthropology. Call it branding, advertising, marketing — what we’re really doing is practicing applied psychology. Or propaganda, if we’re feeling feisty. 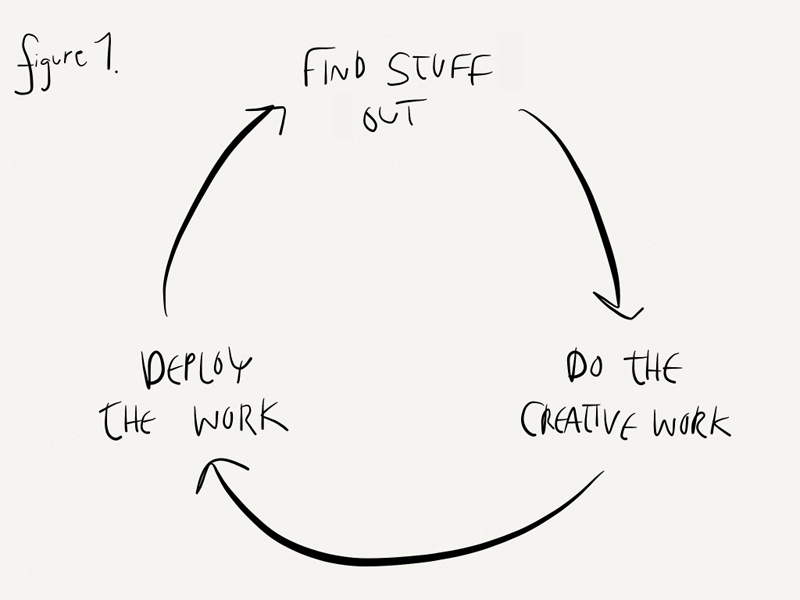 In order to do this well, we need to really understand what makes people do what they do. Our job is not an easy one. People are creatures of habit, and most new products and services fail. So we need to be savvy in order to help our clients beat the odds. This is where our integral approach comes in. We see people through the interdisciplinary lens of cognitive neuroscience — considering the human organism as it operates on many levels at once: from a neural level to a sociocultural level, and everything in between. What makes people select a particular item on the shelf? What makes them try something more than once? What captures their fleeting attention in this media-cluttered world? What makes them smile, shiver, crave? These are the sorts of things we spend our days figuring out and creating. Because our focus is on the conscious consumer, the creative class, the people who are awakening to new ways of seeing, being, buying, and living, it is particularly important to bring diverse and interconnected schools of thought and information to bear upon every problem we are trying to solve. You may want to read a little about integral theory and cognitive neuroscience to see what we’re talking about, but suffice it to say that we bring all this stuff — and probably more — to bear upon everything we do. If a marketing professional ever shows you an intricate process diagram, run far away. Especially if there’s a trademark symbol anywhere near it, or a new name. (Our proprietary BRANDINSIGHT™ process helps to catalyze insights for maximum INSIGHT!) This is a sign of cookie cutter thinking, shortcutting, charlatanry, obfuscation, stupidity, or all of the above. The most important thing here is not in the diagram at all. All steps are based on a deep understanding of the sustainability movement, the conscious consumer, trends and deeper patterns. We will dive deep into your organization, a necessity in this “branding 2.0” world. We’ll consider every facet of your business and brand that could be relevant to branding and marketing to the conscious consumer (in this integral, systems-thinking approach, that means all facets). And a brand platform should reflect this depth approach: it should go way beyond what one normally thinks of as “brand” to include inward-facing realms like operations, human resources, product development, business strategy, and manufacturing, for example. The world is changing rapidly as systems thinking becomes a necessity, not just a luxury, and we work with our clients to ensure that their businesses will be able to make the leap into the next phase of cultural evolution. Enough process. Would you like to check out some of our work?